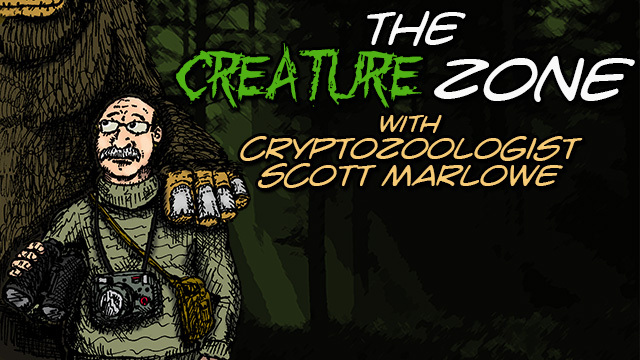 "The Creature Zone" with cryptozoologist Scott Marlowe - Today's guest lake monster expert Scott Mardis! 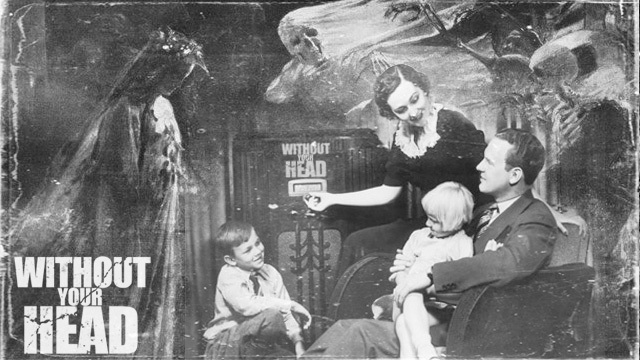 The 1945 "The Thing In The Tunnel" episode of "The Weird Circle" based on the story "Signalman" by Charles Dickens! 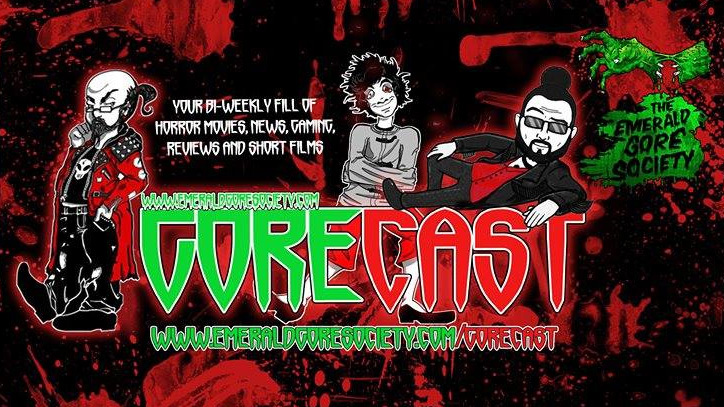 "The Creature Zone" with cryptozoologist Scott Marlowe - reluctant eyewitnesses with guest Dr. Lois Swabota, a reporter with the Apalachicola Times Newspaper who has worked with Scott on a variety of cryptid cases up in the Carrabelle, Florida area.